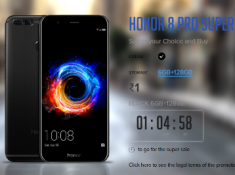 Honor Slash The Price Offer: Honor Is Back With An New Contest Namely “Honor Slash The Price” In Which You Need To Invite Your Mates To Drop The Price To Rs.0 To Win Honor 8X Smartphone Absolutely Free. 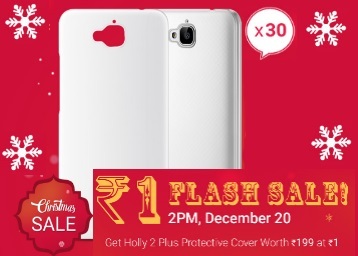 This Offer Is Commence From Today And Valid Till Further 5 Days. Isn’t It Stunning Loot ?? Have A Look Below. Once The Page Is Open Just You Need To Click On “Slash” Button. It Will Ask To Login Your Honor Account & If You Don’t Have Existing Account Then Make A New One By Entering Some Basic Details Like Name, Email, Mobile Number, Much More. 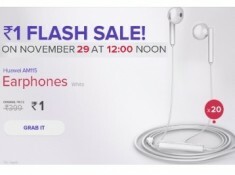 Again Visit The Link & Click On Slash Button. Yo! You Helped Us To Cut The Price. 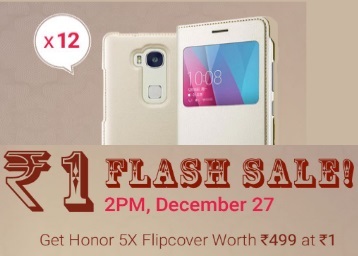 Now It’s Your Time To Grab Your Free Honor Plus Smartphone For This You Need To Generate The Product Link. 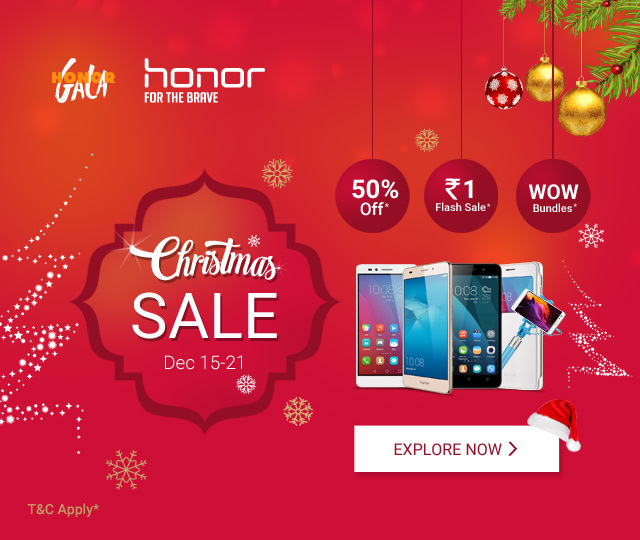 The Price Will Be Dropped Randomly Between Rs.0-100 And You Need To Drop The Price Until Rs.19000 In Order To Get The Honor Play Smartphone Absolutely Free. Once You Slash The Price, You Need To Click On Ask A Friend Button In Order To Get Your Product Link. Get As Many People As Fast As You Can, As The Stock Is Limited And Only The Fastest Users To Reach Zero Would Win. A Friend Can Only Help You Slash a Maximum Of 100 INR, So Don’t Rely On The Luck, Invite as Many People To Help You As You Can.